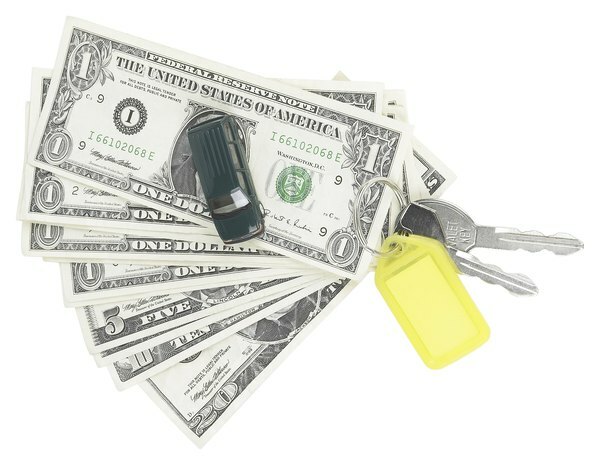 Certain vehicle registration fees are deductible. That pesky vehicle registration notice has come around once again, meaning it's time to write a check to the DMV just for the privilege of putting your wheels on the public roads. The small consolation prize associated with the annual tag-and-license ritual is the possibility of claiming your registration fee as a deduction on your federal tax return. In order to deduct any taxes or fees, including an auto registration fee, you need to itemize deductions. That means listing the deductions individually on Schedule A, Line 7, and then carrying the total over to your Form 1040. You can't take the standard deduction and then add registration fees. The IRS recommends comparing your itemized deductions to the standard deduction; if the sum of your itemized deductions is less than the standard deduction, you're better off just taking the standard deduction and dispensing with Schedule A. The IRS places car-registration fees in the category of a "personal property tax," which is deductible under some conditions. 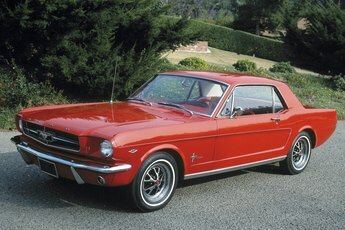 You can deduct the fee as along as it is figured as a percentage of your car's value. The higher the value, in these cases, the higher the registration cost, and the more valuable the deduction. The registration must also be assessed once a year, even if you are allowed to pay in installments. If your state charges a registration fee based on the weight of your vehicle, the fee is not deductible. 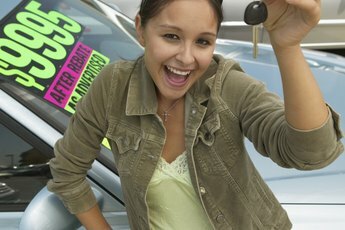 It can only be based on value; if it is based on both value and weight, then only that portion charged on your car's value is deductible. 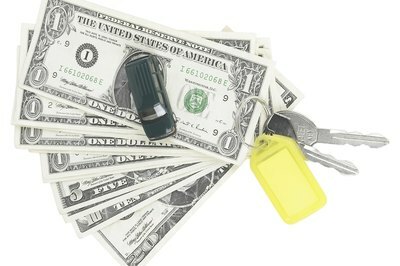 Certain other expenses associated with car ownership are not deductible. You can't deduct the fee for a driver's license, nor can you deduct any penalties or fines for not having an up-to-date registration, or for paying the registration late. 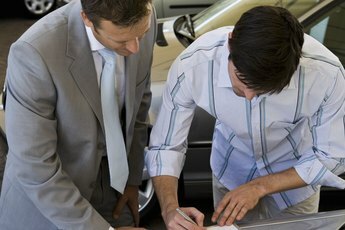 If you're using the car for business, you take the deduction on Schedule C instead of Schedule A. Schedule C allows you to deduct any and all "ordinary and necessary" expenses of operating the vehicle in order to do your job or run your company. "How do I Calculate a Tax, Tag & Title in Florida?" Do I Still Owe After a Repo?